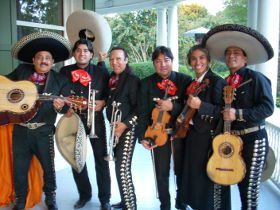 Mariachi Estrellas performs the most exciting and enchanting music the world has come to identify with Mexico – Mariachi. The ensemble has established itself as one of the most outstanding performance groups based in the Nation’s Capitol, performing to audiences which have included diplomats and governmental dignitaries, television personalities, professional athletes and lovers of folkloric music. 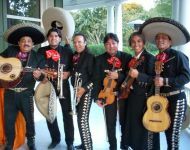 Wearing the traditional Traje de Charro, the group weaves musical harmonies and rhythms as colorful as the serapes Mexico is famous for. 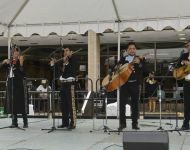 They showcase the musical and rhythmic variations which have developed in the different regions of Mexico from both a historical and cultural perspective. 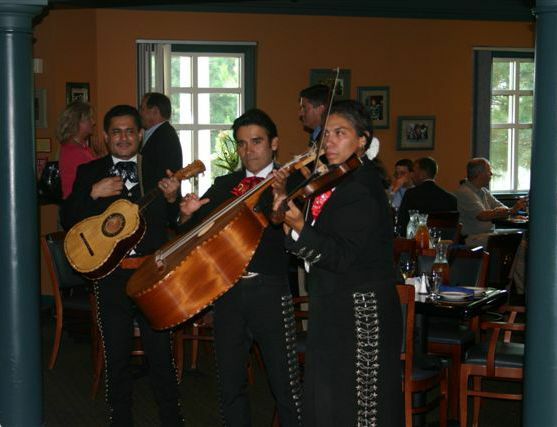 And, in the tradition of the Mariachi, they are able to perform requests on demand. 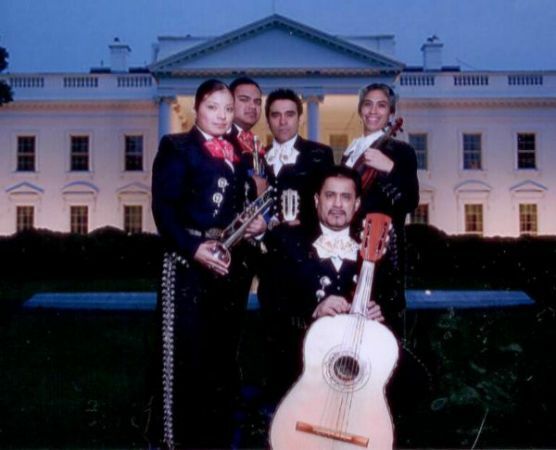 As masters of their instruments, they expertly combine the contrasting sounds of the violin, the sharp brassiness of the trumpets, the deep voice of the Guitarron and the high-pitched voice of the vihuela with a result that is the heart and soul of Mexico. 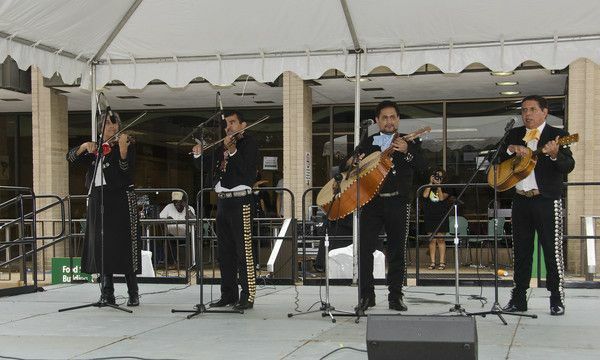 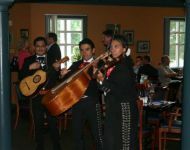 Performing a midnight serenade under a bedroom window, a wedding, birthday or theme party, musical entertainment provided by Mariachi Estrellas can create an experience to remember.